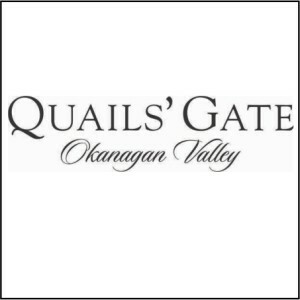 Quails’ Gate Winery was purchased in 1956 by Richard Stewart knowing that it was potentially one of the best sites in the Okanagan Valley for premium grape production. Our first vines were planted in 1961 and as the years passed the uniqueness and special qualities of this rare property began to manifest into some of the best wines produced in the this valley. Over the years additional properties have been added to reflect the diversity of the Okanagan Valley. The vineyards of Quails’ Gate produce wines that exhibit complexity of our valley’s terroir. 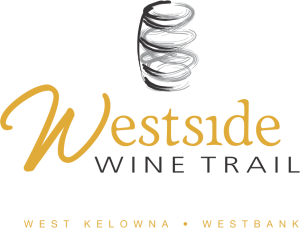 Each site provides a critical component in the hand crafting of the wines we produce. 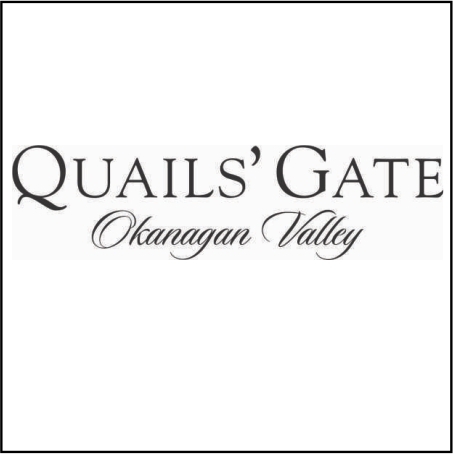 The philosophy of wine making at Quails’ Gate is predicted on quality over quantity. Our vineyards are solely focused on providing the winery team with ripe concentrated fruit that expresses its sense of origin. Through careful consideration of yield, the fruit quality is always maintained. Hand crafting our wines means that we are meticulous about our winemaking process. The wine making team carefully nurtures each wine throughout the harvest and fermentation. Nothing is left to chance and the results speak for themselves: consistency, concentration and quality.